New Member Service: Career Center! 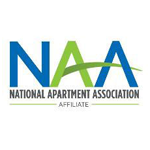 The best and brightest property management candidates are out there. 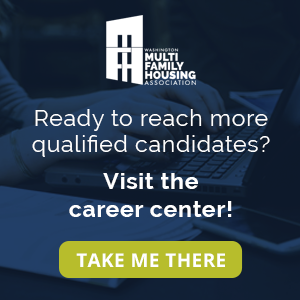 Access this targeted and qualified pool of talent by advertising your job openings on the new WMFHA Career Center. WMFHA is pleased to announce the launch of our new Career Center! We've been working hard to bring you this new member benefit and we’re excited about its official release. Whether you’re looking for a new career move or that next great hire, the WMFHA Career Center is your best source. The new Career Center includes jobs in such specific categories and more. Employers can connect with highly qualified job seekers through 30 and 60-day job postings. Visit today and sign up at jobs.wmfha.org. 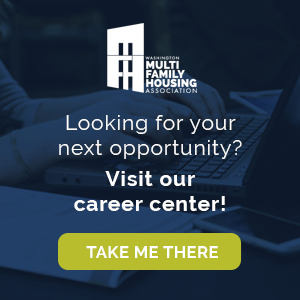 Washington Multi-Family Housing Association’s (WMFHA’s) new Career Center was developed in partnership with Web Scribble, the leading provider of career centers for associations. They will handle all customer service for the platform.